Heavy rain, accompanied by strong winds, lashed Delhi-NCR on Thursday morning, giving a soothing treat to the residents. Apart from the national capital, Noida too received fresh rains this morning. 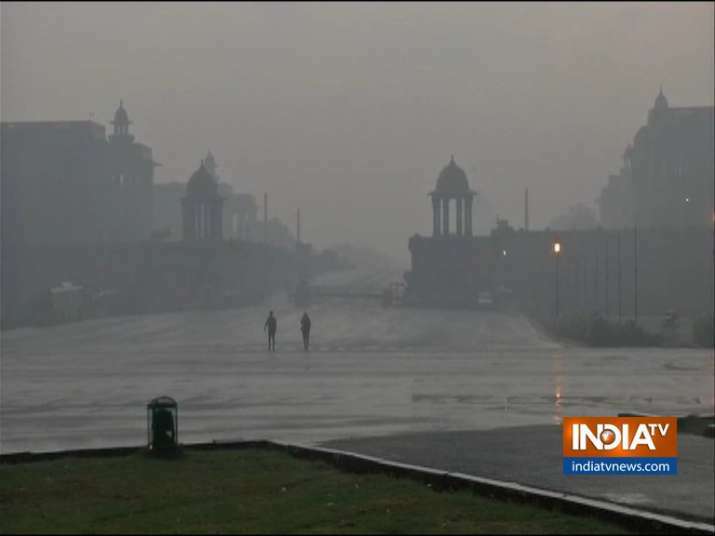 The conditions are expected to prevail over the national capital till Friday.